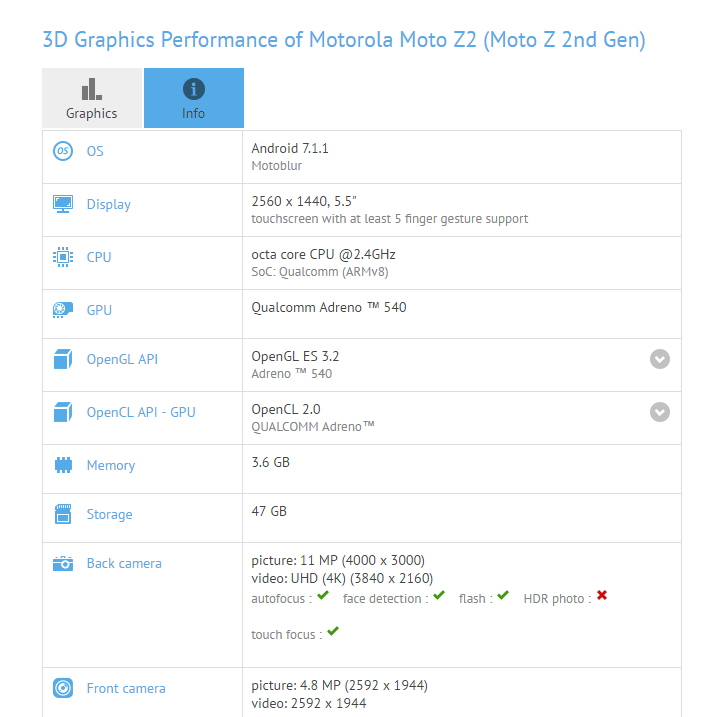 Well, the new Moto Zs are coming in few months, and surely, we should be excited about the smartphones but seems like these leaks are all set to ruin the excitement. Today, we have a new image showing the Moto Z2 Play next to the last year’s Moto Z and Moto Z Play. This new image shows the key differences between this year’s Z2 Play and the last year’s Z Play. First of all, the back has got a polished design, and it is not completely smooth with no texture at all. Also, the back side has got those borders that weren’t present on Z or Z Play. The camera module seems to be changed now as it has got a shiny finish on the back and it doesn’t seem to be a huge camera bump at all like on the Moto Z. 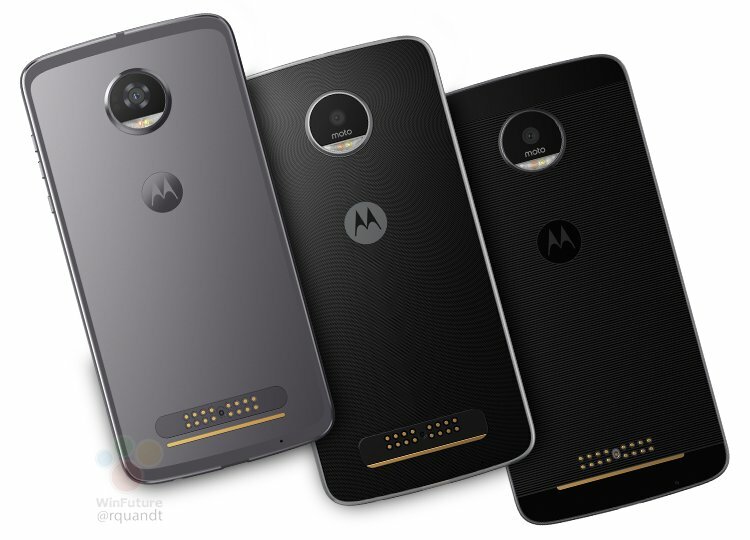 Just like the Moto Z and Z Play, the Moto Z2 Play too, features the pins to attach the Moto Mods, and all the present Moto Mods are going to be compatible with the upcoming Z series phones. Rest of the design is the same as the placement of the volume rockers and power key, the Motorola logo and more. The image doesn’t show the front side, but we all know that the fingerprint scanner is going to be oval-shaped and not square as on the last year’s Moto Zs. 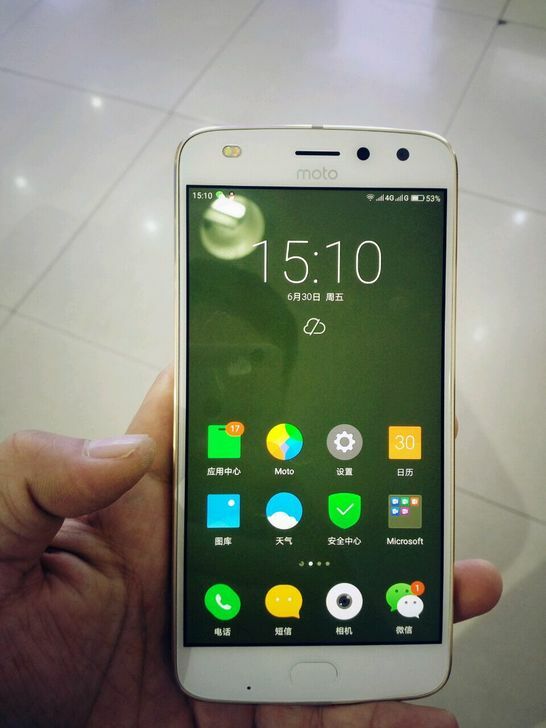 The phone has a front facing LED flash also as revealed by a render leaked a few weeks back. What are your views about the device? Did you like the design or it is still the same design as of the last year’s Moto Z series phones? Do let us know via the comments section.